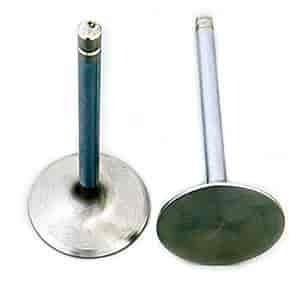 Brodix Steel Valves are made from high-quality steel and are designed for use in Brodix cylinder heads. Brodix Valve Guides are replacements for worn or damaged parts. Note: Sold Individually (1/pkg) unless otherwise noted.